Bectrol, one team, one address! 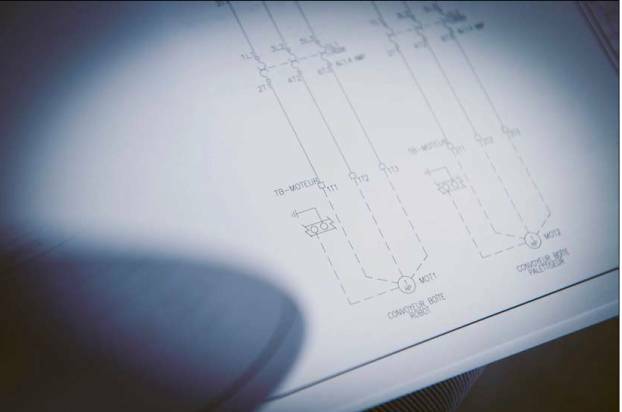 Whatever your need in automation and control, we can help you thanks to our numerous services. The strength of our technical team allows us to rapidly determine your needs, consult and take the lead on your projects with rigorous assurance. Our "zero error" policy assures that a validation from the client is sought at every step of the process. Beyond technical training, we develop our people. In addition to the wide range of technical training already available, Bectrol has joined with an expert in soft skills with more than 20 years of experience, offering a new training program in management and personal development. Our focused approach for your needs allows you access to training content created specifically for your company, giving you the choice of format as well (webinars, conferences, training on-site or at the Bectrol training school, and individual coaching). A technology which seeks to automate your repetitive operations and movement of heavy objects. Robotics are programmable automatic control machines which serve multiple purposes for all kinds of repetitive tasks where pace and precision are indispensable. 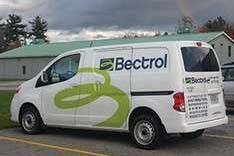 Also, Bectrol has a whole host of quality industrial products to integrate your solutions, allowing you to improve your output. Our team of engineers are ready to analyze your needs and environment to find you the most efficient solution. 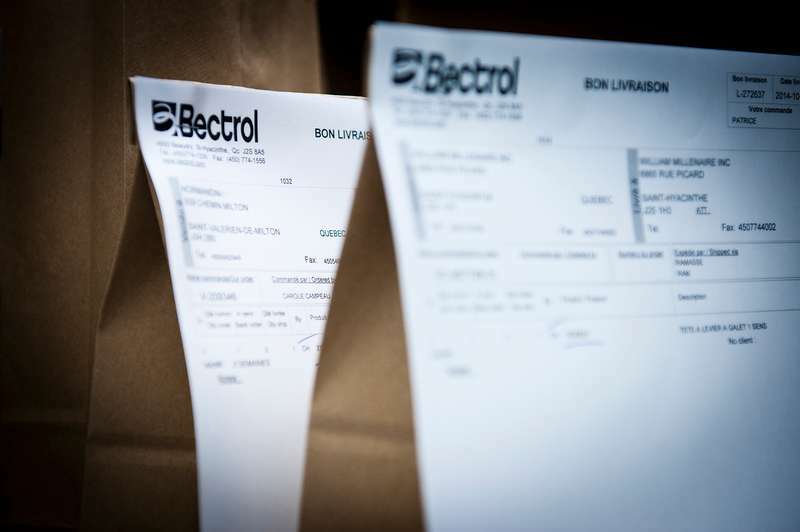 Bectrol works every day to offer an innovative customer experience for your need of automation and control products. It's across our various resources that Bectrol distinguishes itself as a vital business partner. Our team has the capacity to analyse the characteristics of current equipment and offer you equivalent solutions maintaining the same performance. Our flexible delivery service allows you to receive your order at the date and time of your choosing, along with your choice of delivery method. Consult our delivery policy to learn more. Upon receipt of your material to our facilities, we take special care to identify the parts according to your specifications and part numbering system, location, etc. Don't sweat it, let our team take care of managing your inventory lists as well as your replenishment lists. We offer a complete list of equipment and inventory according to your needs. 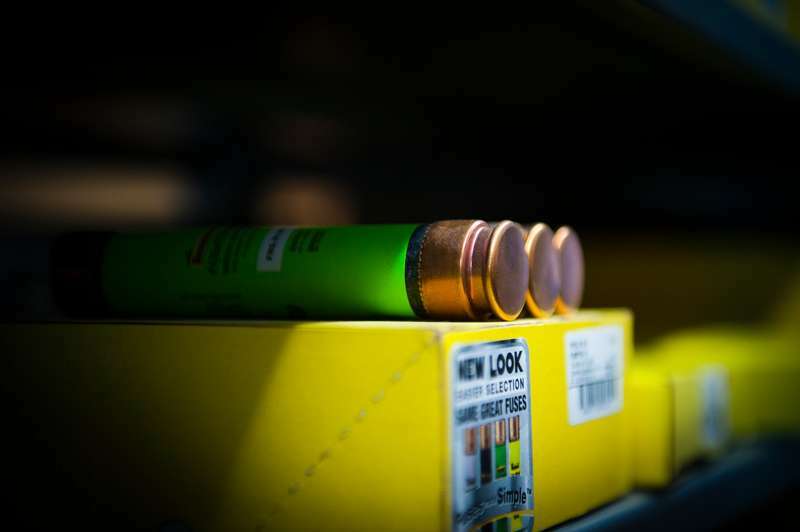 Bectrol offers its expertise in supply management and is ready to take care of the management of your inventory, negociating for costs and order placements until the final delivery. Our solution brings you total support thanks to our robust internal system of electronic records which allow us to follow the status of your order and returns. Would you like to know more about the services and products offered by Bectrol? 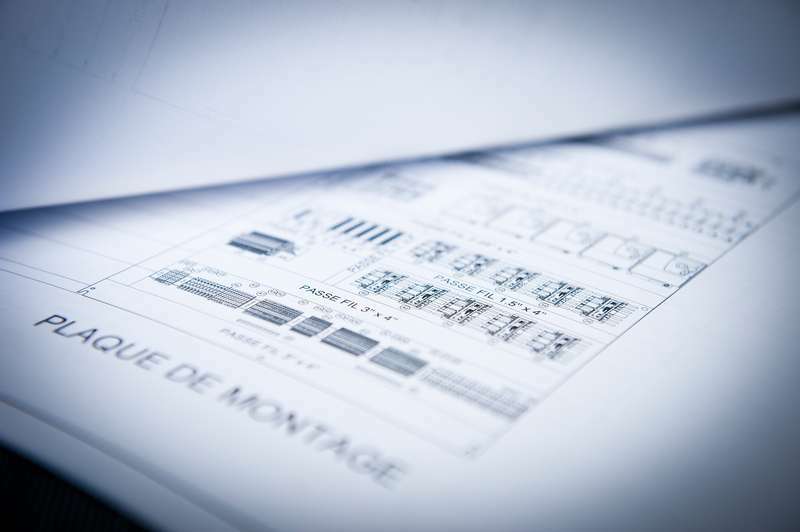 Do you already have an automatization project in mind? Don't hesitate to contact us with the most details possible so that we may further your query. Our team will contact you within 24 hours. © 2019 Bectrol All rights reserved. Web agency Vortex Solution.